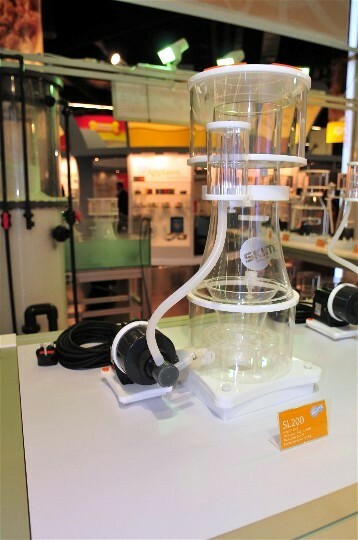 Setting up the Skimz stand at Interzoo 2012, Hall 7 Stand 537-1, Nuremberg, Germany, 17 to 20 May 2012. 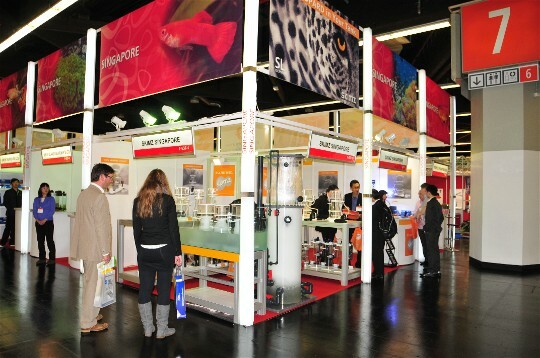 Interzoo is the World’s Largest show for Pet Supplies. 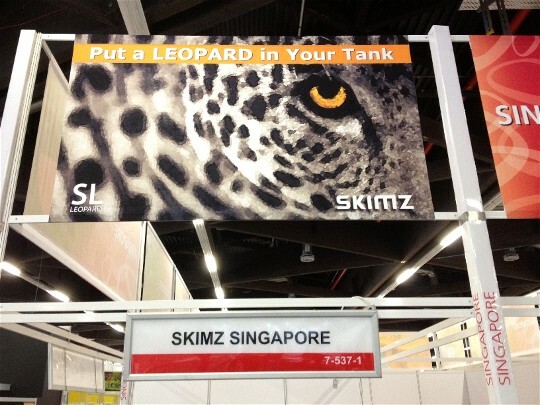 Skimz Leopard-series Protein Skimmer’s slogan “Put a LEOPARD in Your Tank”. 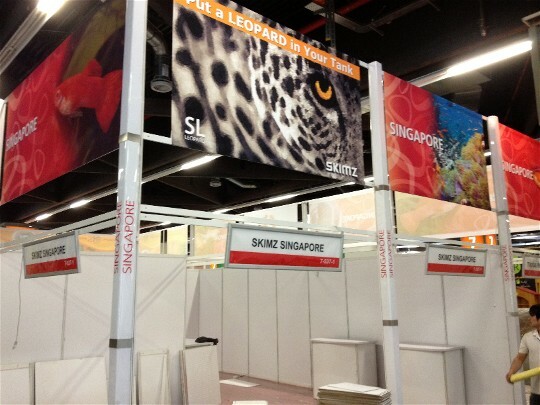 Setting up of Skimz stand Interzoo 2012 almost done. 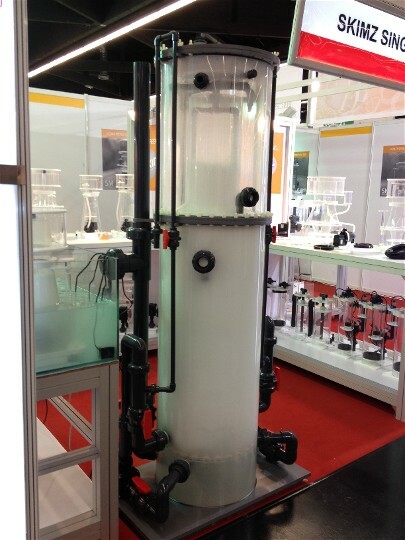 Skimz Leopard SL200 Protein Skimmer ready for display. Skimz Turbo-Magnum ST500 Commercial Skimmer test run! 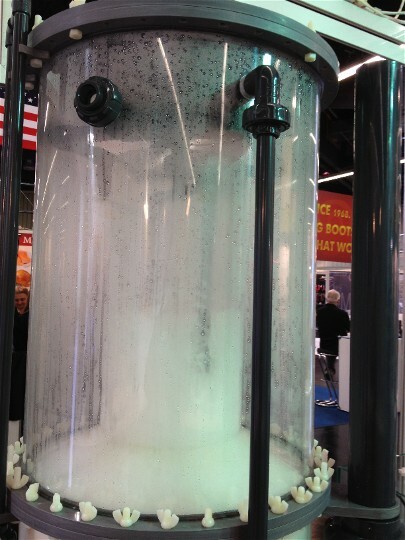 Skimz Turbo-Magnum ST500 Commercial Skimmer produces massive fine bubbles. 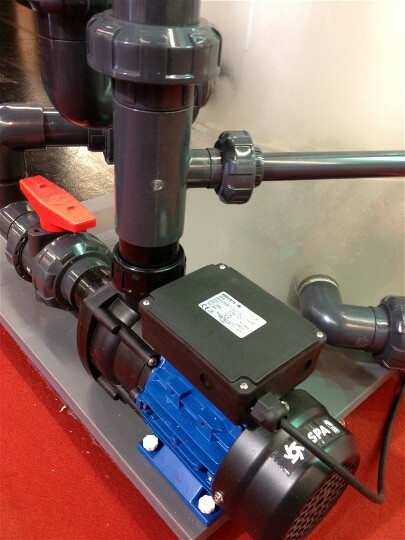 Skimz Turbo-Magnum ST500 Commercial Skimmer pump, ESPA from Spain. 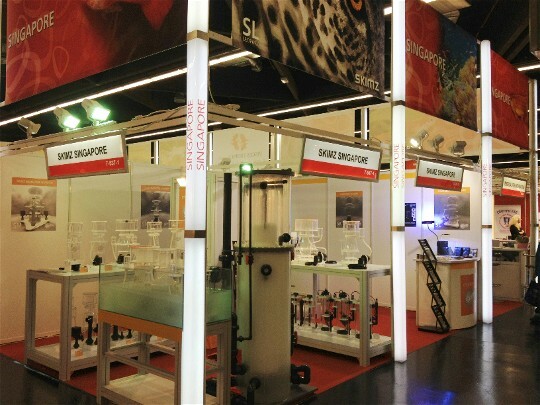 17 May 2012, first day of the Interzoo 2012 show. Janet and Steve of Skimz. 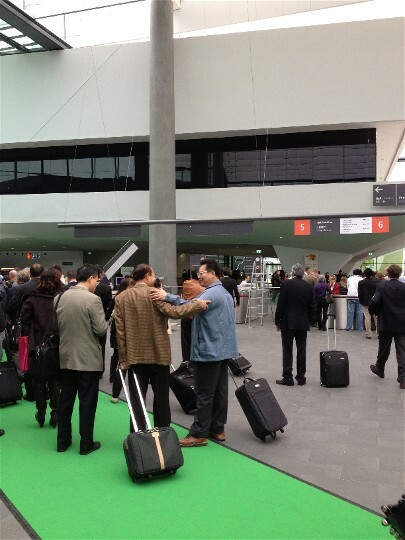 The main entrance of Messe Nuremberg, Germany. 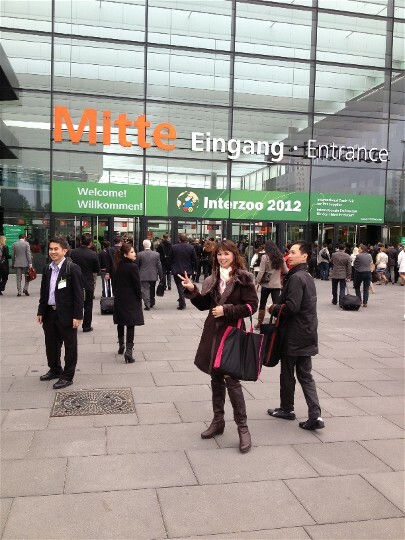 Interzoo 2012 begins. 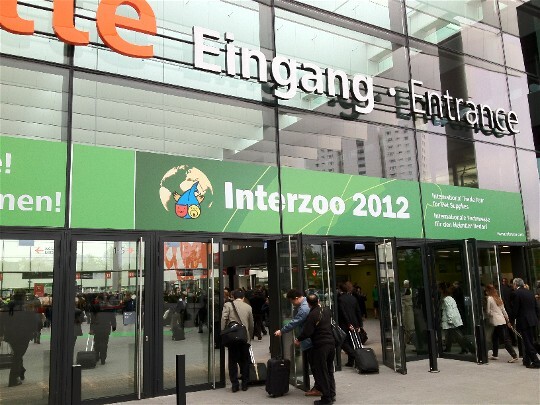 VIP green carpet for pre-registered visitors at Interzoo 2012. 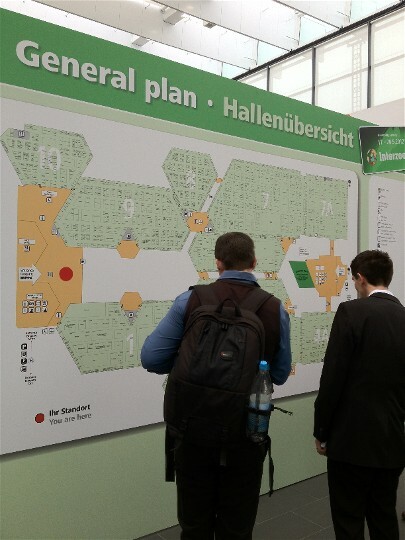 General floor plan of the Interzoo 2012 exhibition hall of Messe Nuremberg. 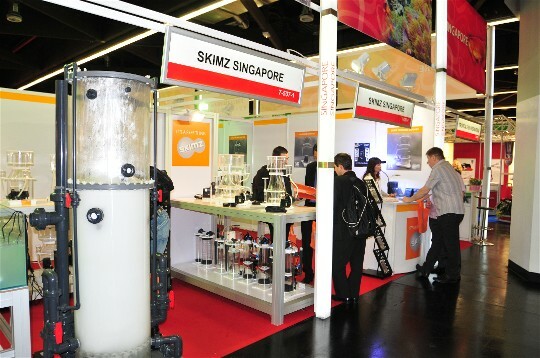 Visitors at Skimz exhibition stand at Interzoo 2012, Hall 7 Stand 537-1.